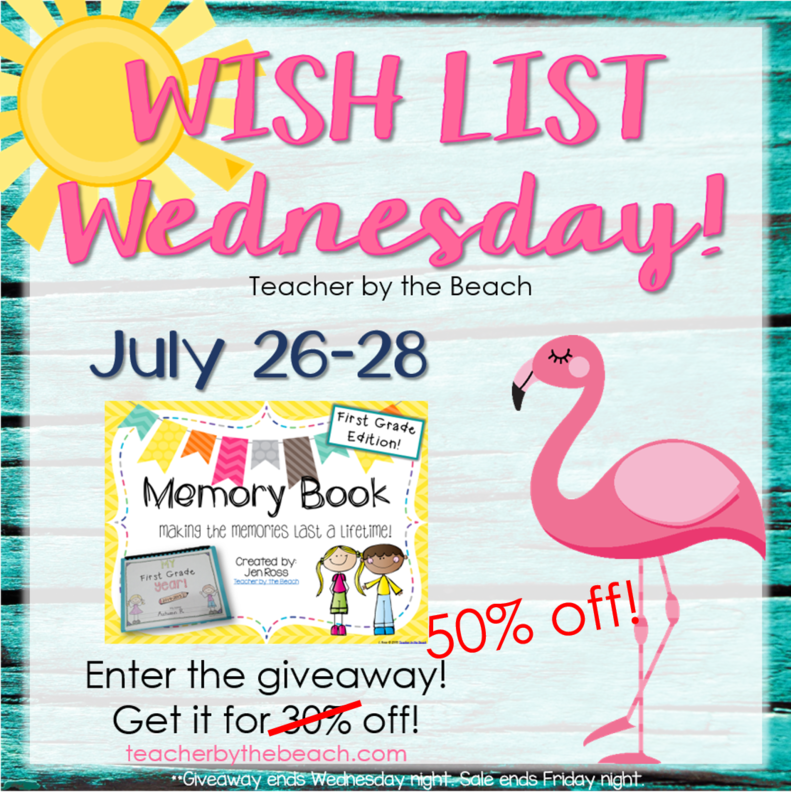 Wish List Wednesday - Memory Books! Today's Wishlist Wednesday is one of my favorite things!! I've been giving them updates these last few days!! 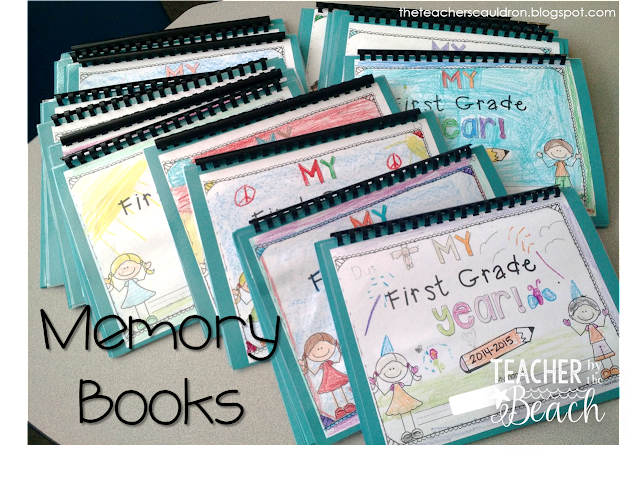 You can check out more of our Finished Memory Books in THIS post. The one thing I LOVE about these Memory Books is how much you can see their growth from the beginning to the end of the year. 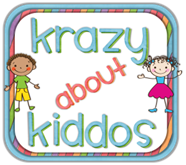 I start them the First Week of School, and we do them all year until the Last Week of School. And I'm slowly but surely adding the portrait version to each grade! You'll get both versions in the zip file you download from TpT. This one comes with editable pages too! 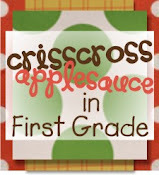 I like to add pictures and type the names to the class page before I print them up. 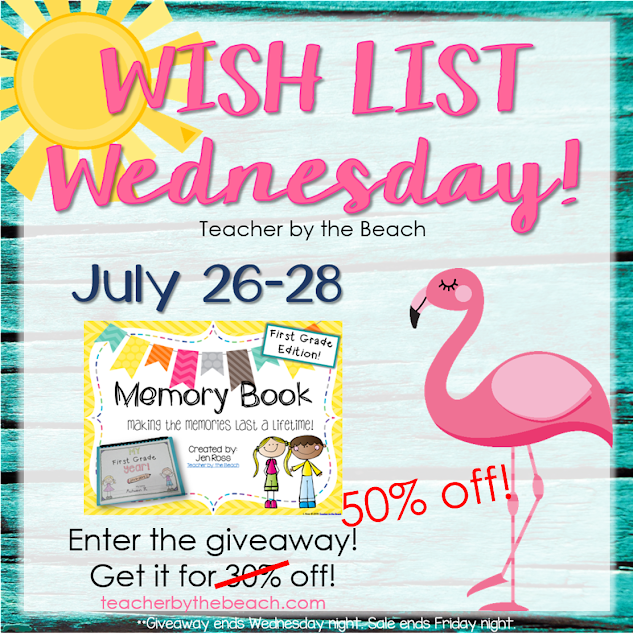 Make sure to enter below to win your grade level that you need... but you can grab these Memory Books for HALF off until Friday in my TpT Store. I used to do this when I taught kinder. 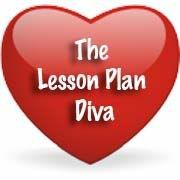 I now teach first and would love to have this to make them again. I would love the Kindergarten! I taught kindergarten for 19 years before moving to third last year.... still miss those little cuties! 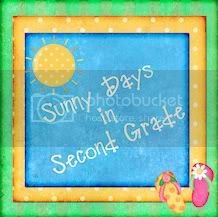 Third grade as well. Any chance?? Love these memory books! 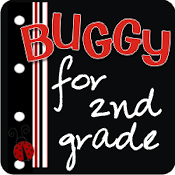 I would need first grade! Thank you for the chance to win! I love the memory book! I would need the kindergarten version. Thanks for the opportunity! I love your Memory Book! My students make one every year, but this one would be different. I teach 2nd grade. So cute! I would need 4th grade. Thanks for the chance to win! 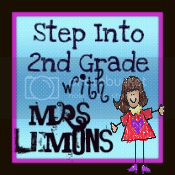 I teach first grade in Georgia! 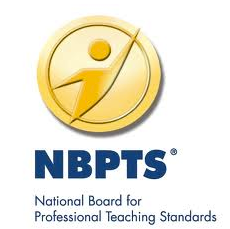 What a fantastic resource!! 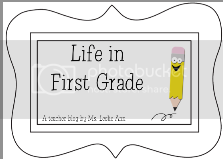 I teach 1st grade. They look fantastic! I would need Kindergarten! These are awesomne!! I would need 1st grade. Whether it is Monday motivation or wish list on any particular day, you book selection & suggestion are tremendous. And this list also one of my favourite things of creating memory books in which you advised to add all the memories which last for lifetime. My students who have been taking help with law assignment, educational guidance, writing tips from me at Quality Dissertation loved both 2 versions of Memory book and ideas of Yearbook & page concept which they wish to share with their nearby school where there little siblings are studying. 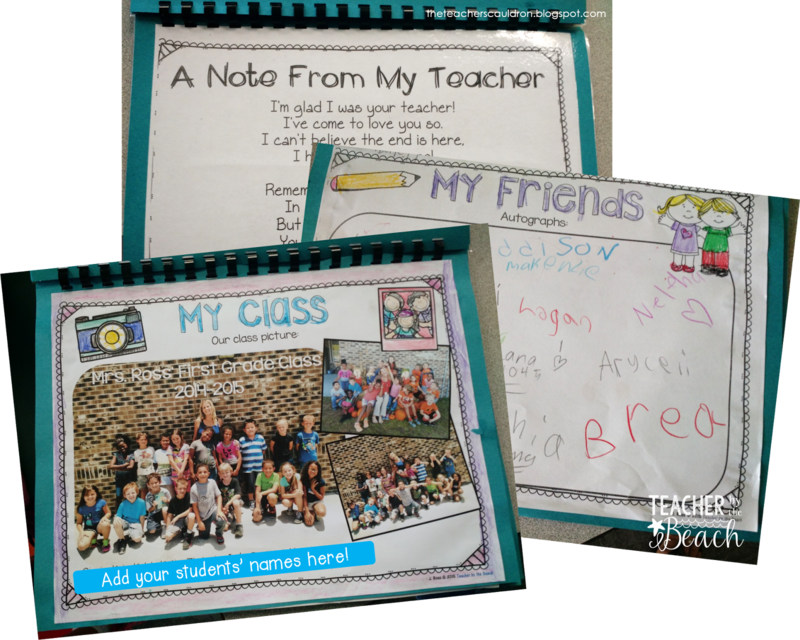 Thank you so much for sharing this memory book. I remember my old days because of this post. I have an amazing though after reading this memory Book post. I'm really glad to see this fantastic post. Keep Sharing more post. 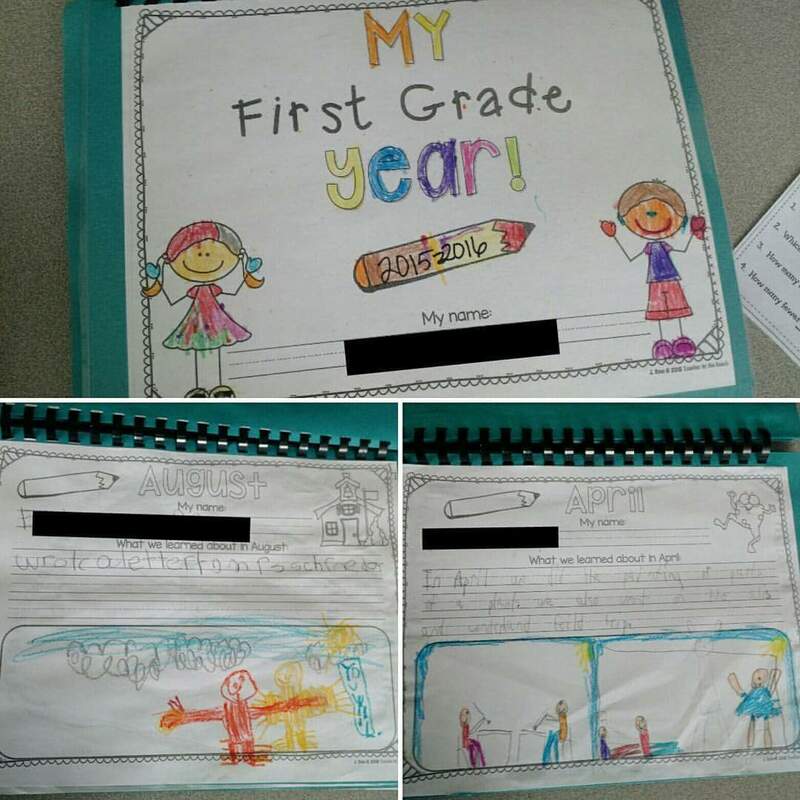 Hi, I'm teaching in school but after reading your post Memory Book now i feel like a 10 year old child. This is very good feel rightnow . Thank you so much for this Memory Book Essay Writing Service. Tasty Facts - Updated and Explained!